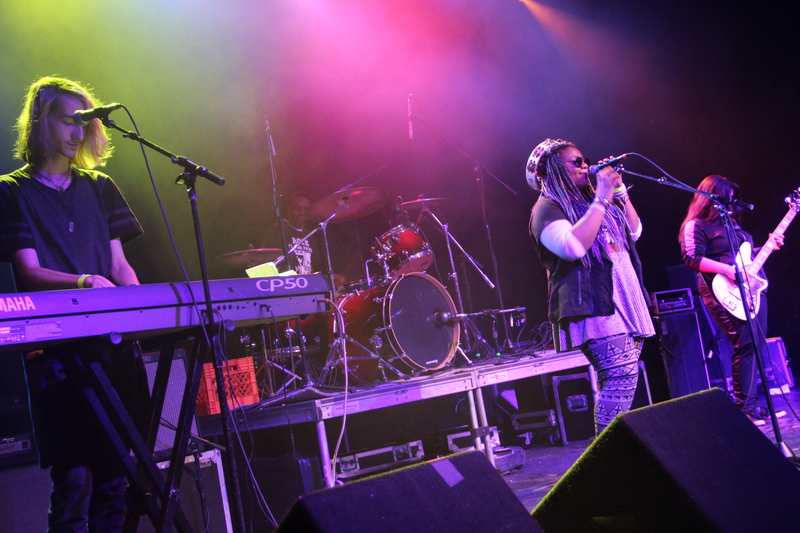 Rock to the Future is a nonprofit org that prepares underserved Philly youth for every stage! 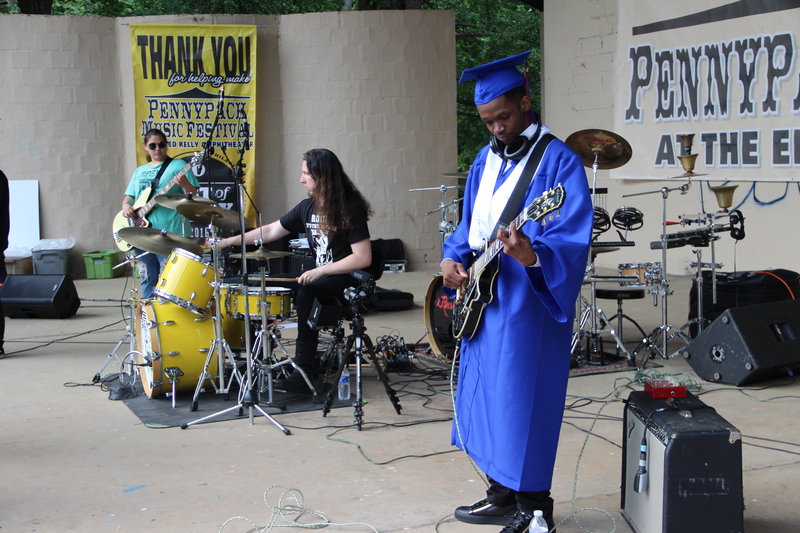 We provide free and low-cost music programs to help Philadelphia youth succeed in music, school, and life. We serve hundreds of kids and teens every year in school, after school, and over the summer. 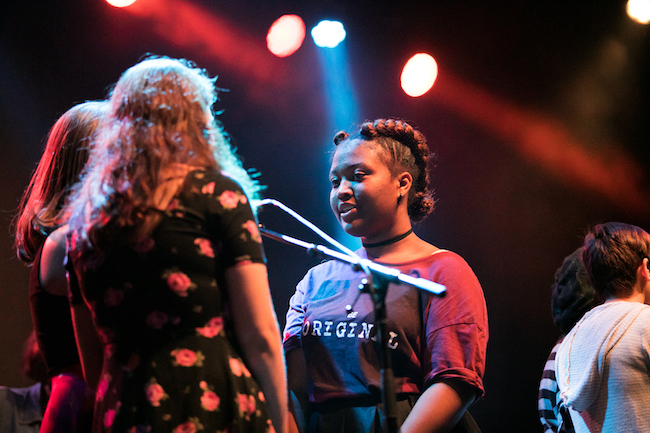 MusiCore- our after-school program is free for low-income students. Students learn to play guitar, bass guitar, keyboard, drums, or receive vocal training, plus songwriting classes and daily homework help. Locations in Germantown and Kensington. 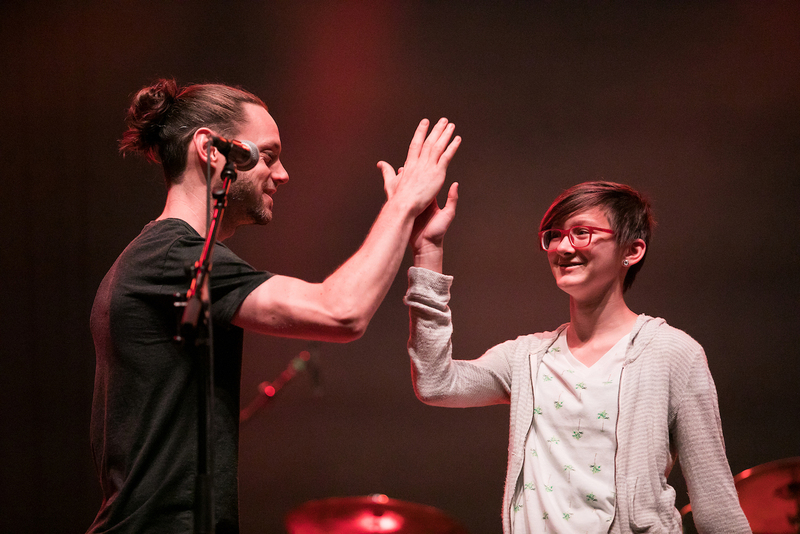 Summer camp- GuitarStars (ages 7-12) and Rock*A*Delphia (ages 12-17) are weeklong day camps. MobileMusic- music classes and workshops in schools that have had their funding for the arts cut.